Blockbay – we enable a new era of cryptocurrency trading. Fast. Reliable. Secure. We provide a platform for traders of cryptocurrencies, which enables a new era of trading. Our solution will bring the maturity of classic exchanges to the new world of crypto markets. The regulation by German authorities and law provides trust for our customers and their funds. 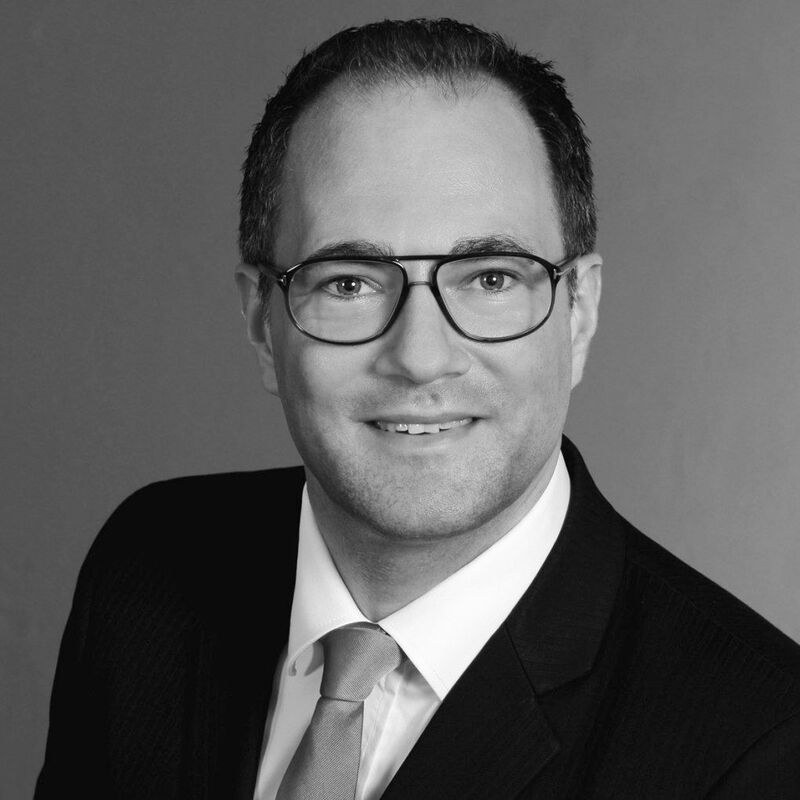 Florian Fiedler has 15 years of profound expertise from positions in banking, top management consulting, technology corporations and startups. 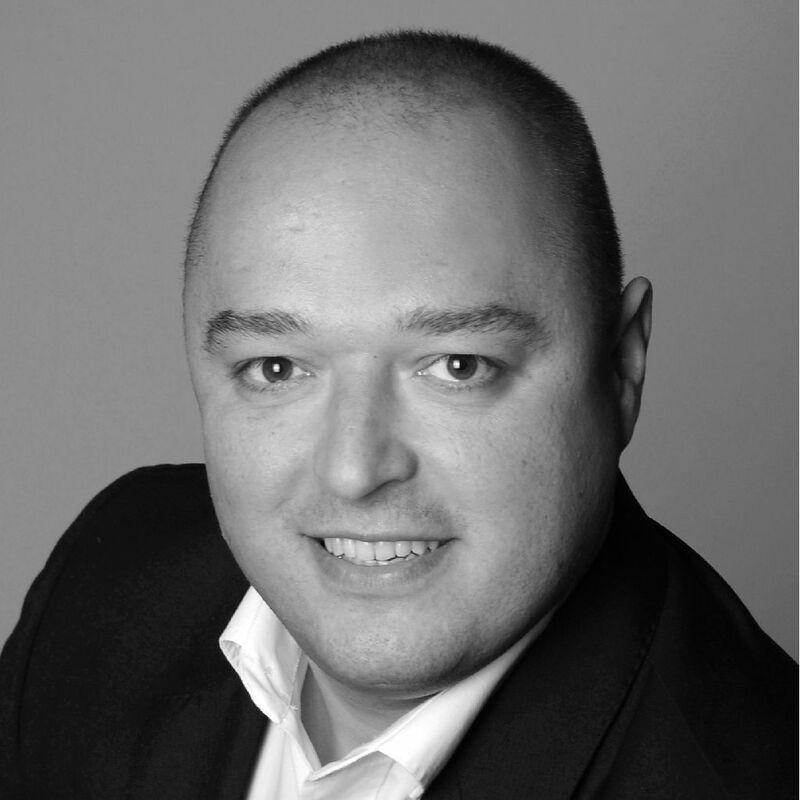 Prior to founding Blockbay, Florian was Senior Vice President Strategy/M&A at HSH Nordbank. As Head of Digital, he was responsible for the bank’s digitization strategy and established the institute as selective innovation leader in areas such as Blockchain. 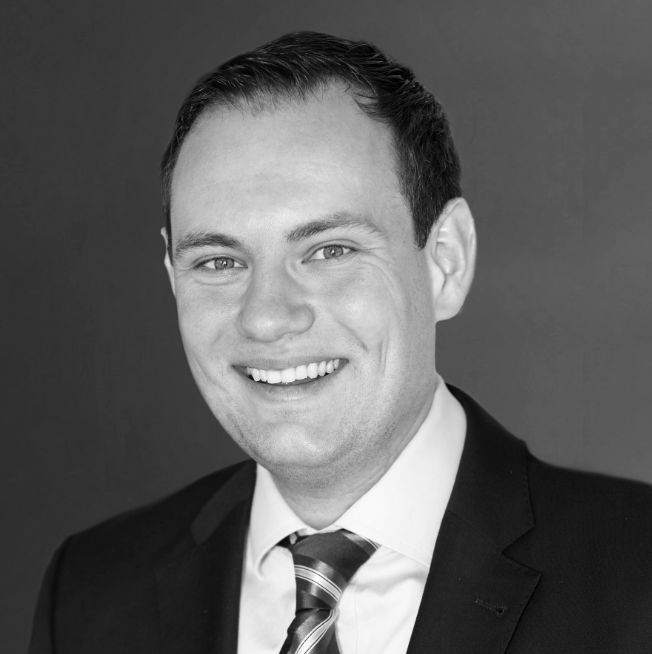 Furthermore, Florian gained comprehensive experience in top management consulting and was leading projects on board level for international banks. In addition to that, he has worked for IBM Corporation as their Head of Strategic Projects as well as for a startup company of Deutsche Telekom. During his international career, Florian successfully worked on founding a bank, acquiring a bank as well as selling a bank. He holds an MBA degree after studying at the Universities of Hamburg and Istanbul and is author of scientific papers about Mobile Commerce. Andreas Reiter is a software developer and architect. He has deep experience and knowledge of software design methodologies, information systems architecture, object oriented design and software design patterns. Since the year 2004 André is providing services including software design, hands-on implementation, technical consulting, system integration and documentation. Furthermore, he looks back on many years of experience with API design and implementation server and client side. André holds a German degree as Diplom-Ingenieur (FH). Dr. Ingo Fiedler is an economist at Universität Hamburg, an Affiliate Professor at Concordia University in Montreal, and co-founder of the non-profit Blockchain Research Lab. He is observing the cryptocurrency markets since early 2011 and has conducted scientific research on blockchain and its applications since 2015. At Blockbay he designs the services from a customer’s perspective and establishes contact to potential customers and partners. 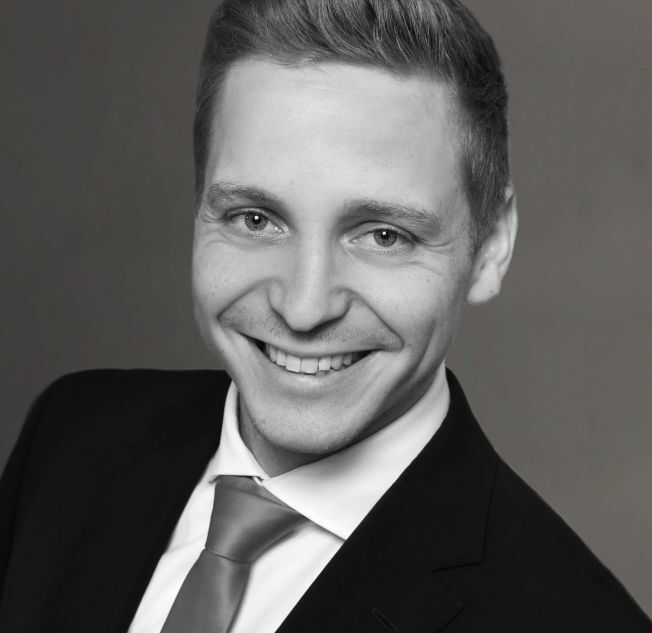 André Meyer holds a Master in Business Administration after studying at the Universities of Hamburg and Bologna. He worked as a junior researcher on the market efficiency and pricing of cryptocurrencies at the Blockchain Research Lab. There he developed deep insights into the market and price structure of cryptocurrency trading platforms. Furthermore, André gained profound experience from working several years as a qualified assistant tax consultant and assistant auditor. In addition to that, André successfully worked for Berenberg Bank in the field of business process management. This solid background, combined with his enthusiasm for cryptocurrencies, allows him to provide valuable assistance at the business development of Blockbay. Lukas Fiedler is known in the crypto-community by his renowned blog “Altcoinspekulant”, which he took over from Markus Bohl, as well as by his project iotasupport.com. 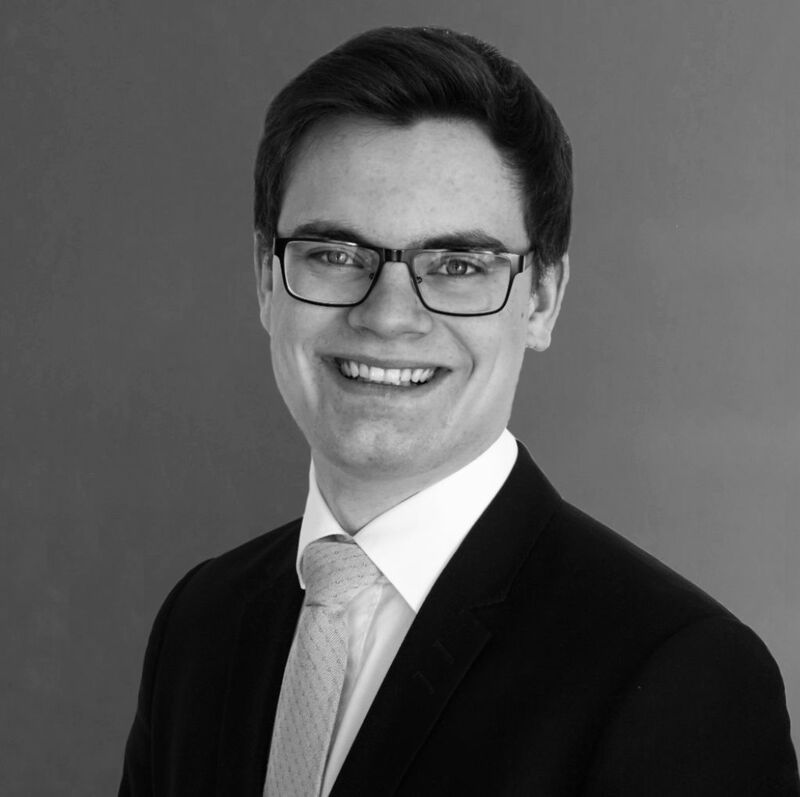 Lukas has work experience from Lufthansa Technik and from a leading automotive supplier. His projects have been awarded with prizes from e.g. Boston Consulting Group and European Management School. Blockbay has a well-established network to cryptotraders, exchanges, banks, auditing and law firms, consultancies, public and governmental institutions as well as to the blockchain community. With the partners stated below, we agreed on official and strategic cooperations. Copyright © Blockbay GmbH, 2017. All rights reserved.